A.J. 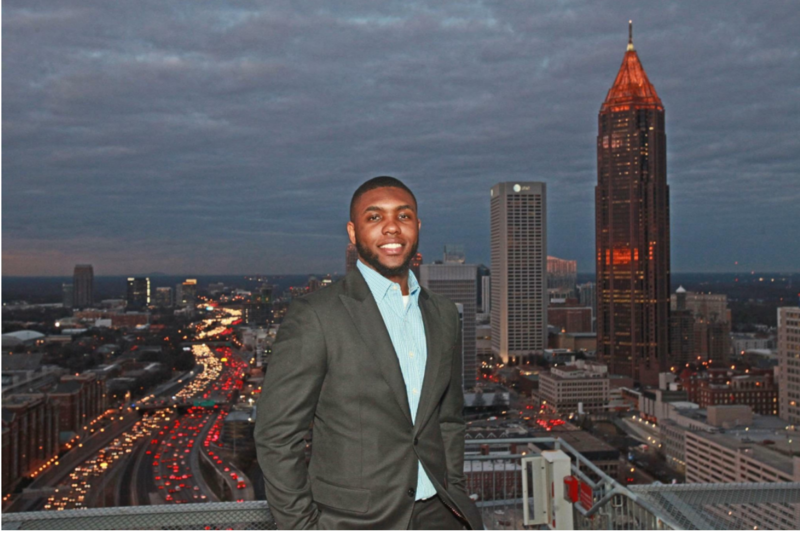 Wilson ’18 has the talent and personality to do just about anything he wants, but without second guessing himself—at least publicly—he’s dedicated his gifts to building a philanthropic powerhouse in the greater Atlanta-area from the ground up. Hailing from Kennesaw, Georgia (about half an hour north of Atlanta), Wilson saw kids falling through the cracks of racial and economic inequality in his stratified town. Identified at a young age as an articulate and loquacious kid with a strong work ethic, Wilson quickly began to become identified as a leader, eventually being picked up by Gideon’s Promise, a foundation designed to train public defenders before attending law school. Wilson began to realize in acquiring his new acumen that his peers in Kennesaw could elevate each other without needing legal training first. In the summer of 2013, Wilson registered a non-profit under the name “Dream Chasers.” Like most successful startups, Dream Chasers started out as little more than a rag tag group consisting of A.J. and a few of his closest and most trusted friends. Yet less than half a decade later, his non-profit has worked with over 5,200 students. Ranging from one-on-one consulting on college admissions and career goals to a formal scholarship app, S.H.I.P. (School Help Is Possible), Wilson always tries to remain versatile, resisting the common desire to funnel disadvantaged youth through STEM education (Science, Technology, Engineering, and Mathematics) as a one-size-fits-all approach. Wilson saw a surprisingly quick transition and warm reception to his organization when he was just 16-years-old. Influenced by mentors he had before and empowered by the trust that was put in him at a young age, Wilson never flinched, and kept pushing to eventually earn millions of dollars in scholarships for his Dream Chasers. Although part of the reason why Wilson’s startup grew so quickly was because of a lack of a Boys & Girls Club in Kennesaw and an overpriced YMCA, his horizontal approach to letting young people help other young people kept the momentum going. One example is the way in which Wilson approaches college admissions. Rather than having older adults like college counselors, admissions officers, or professors come speak to his group exclusively, Wilson instead starts by pairing first and second year high school students with first and second year college students. Further mirroring the mentorship experience, the same kids who are being mentored by the college students will also have the opportunity to work with middle schoolers, helping them navigate the treacherous territory of adolescence and increasing awareness of the world’s problems. On campus, Wilson can frequently be found in Allbritton Hall, where he continues to work as a fellow at the Patricelli Center for Social Entrepreneurship. 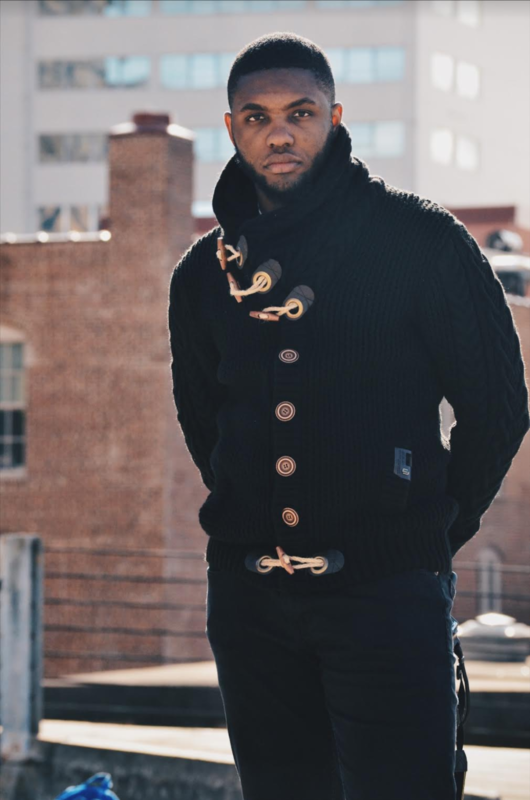 His Dream Chasers project was selected for the program when he first applied to the University. Wilson also takes part in Invisible Men and Ujamaa, the University’s men of color and black student unions, respectively. He also used to play on the football team until a severe injury prematurely ended his career. Rather than wallowing over the loss of one of his passions, the former wide receiver instead redoubled his efforts to engage with the Wesleyan community and his foundation back home. He now has enough time to give his all toward his endeavors in a way that he simply wasn’t able to as a student-athlete. Only time can tell what Wilson will be capable of achieving when he doesn’t have a full course-load to handle on top of his other obligations once he’s graduated. Until then, however, you can follow his progress through Allbritton and on Twitter, where you can follow him at @TheSecondArch.